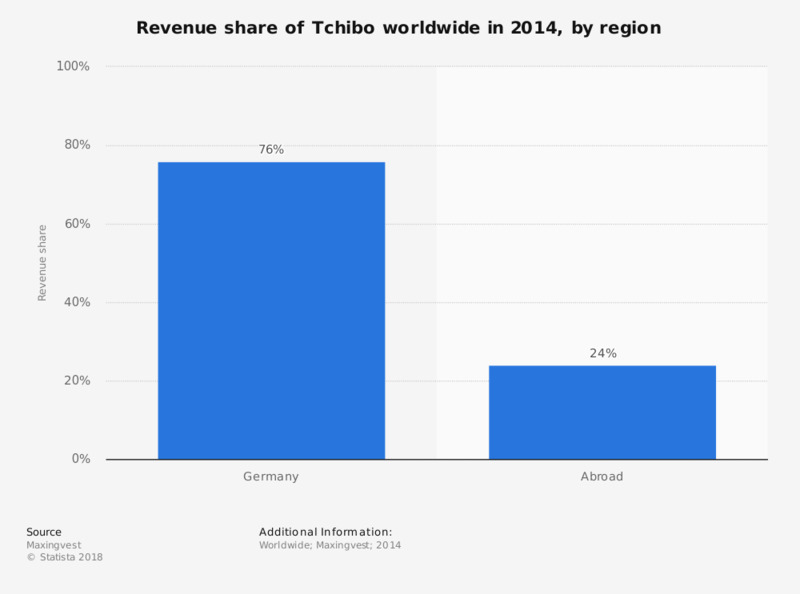 This statistic depicts the revenue share of Tchibo worldwide in 2014, by region. In that year, 76 percent of Tchibo's revenue was generated in Germany. Tchibo's revenue amounted to approximately 3.38 billion euros in 2014. To what extent do you agree to the following statement "I have rediscovered a passion for traditional drip coffee"?